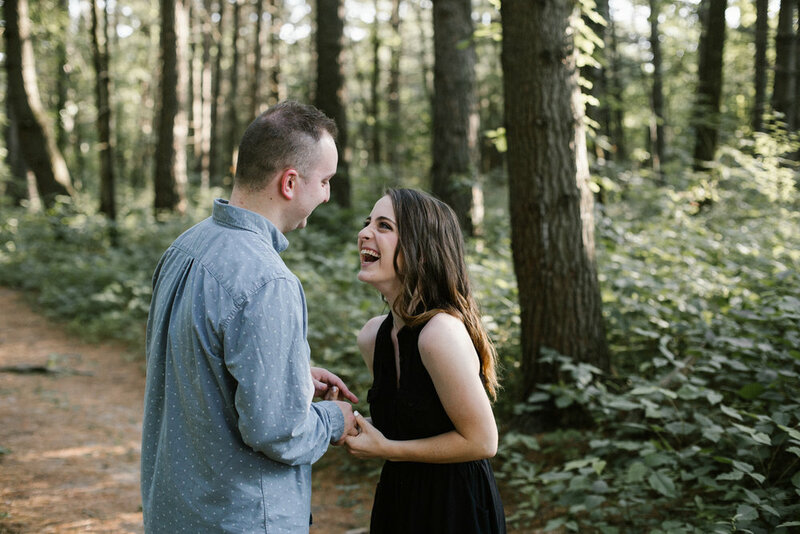 Throwing it back to last summer with this dreamy engagement session! Kalei & Josh will be my first wedding of 2019 and they are the sweetest! We went out to Busch Wildlife Conservation Area, where there’s a magical trail of super tall pine trees. We pretty much laughed the entire session and it was amazing! To end, we we stopped by Klondike and hiked up to a cliff for some gorgeous sunset shots! Can’t wait to document their big day!